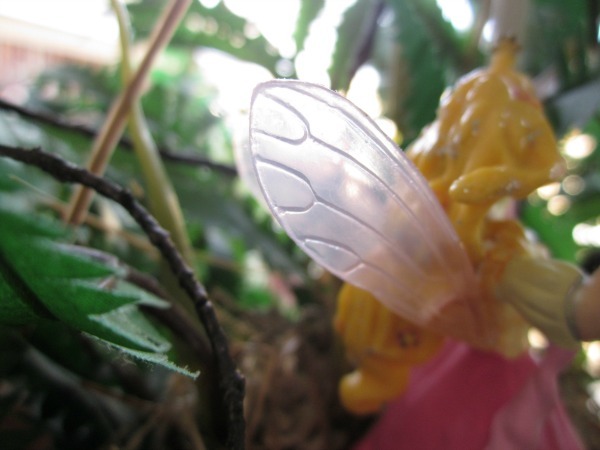 I love fairies. I often spot them in the most peculiar places. 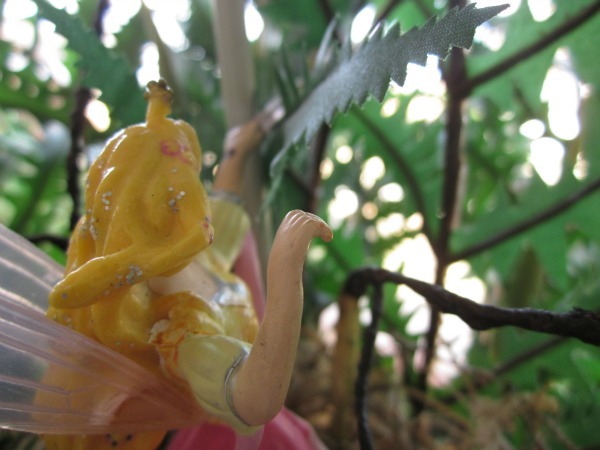 I thought it'd be fun share those magical moments with you in a new feature: Fairy Sightings. 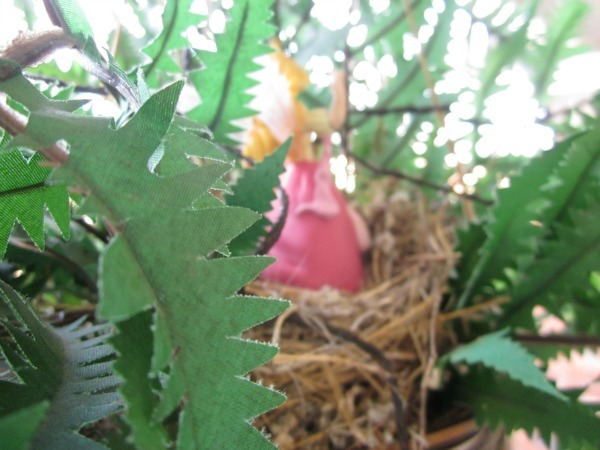 This fairy was in a bird's nest near my house. 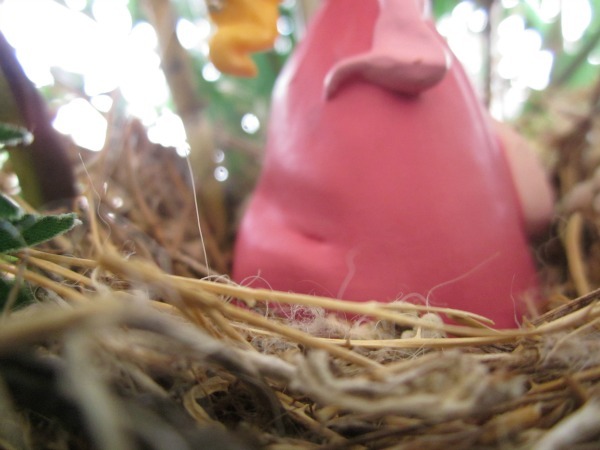 Keep your eyes peeled, you never know when you might happen upon one. The more you look for them, the easier they are to find. Just don't look directly at their eyes (except through a camera lens) and definitely don't eat anything they offer ~ it will only lead to mischief.